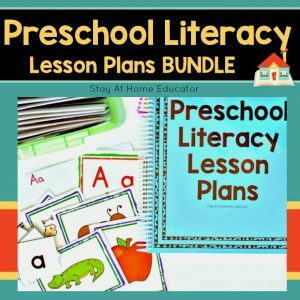 These phonics preschool lesson plans are make a great addition to any literacy based preschool program. 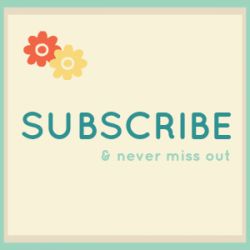 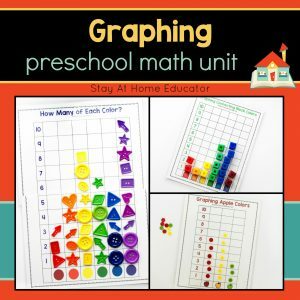 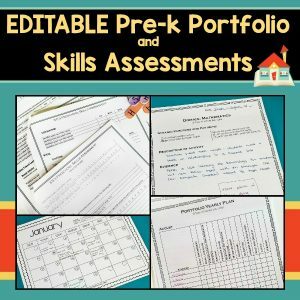 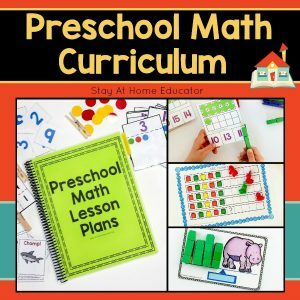 Included are 36 weeks of no prep phonics preschool lesson plans which offer over 130 unique activities! 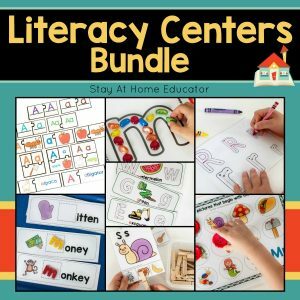 From identifying letter names and sounds to manipulating beginning sounds, these lesson plans provide preschoolers with the foundation needed for learning to read. 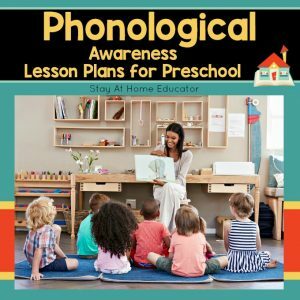 Complete lesson plans are included for an entire year of preschool phonics instruction, as well as several sets of full-color manipulatives that can be used again and again. 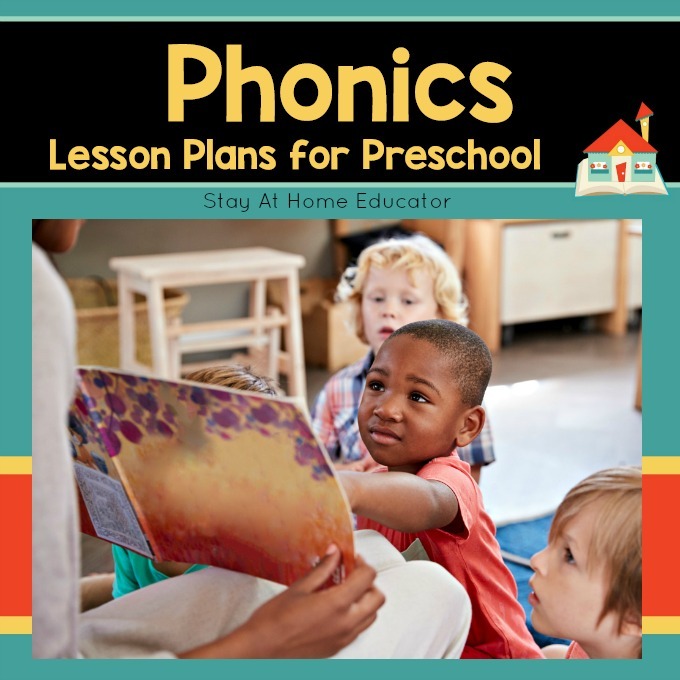 These phonics preschool lesson plans make a great addition to any literacy based preschool program. 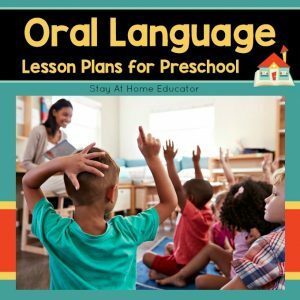 Included are 36 weeks of no prep phonics preschool lesson plans which offer over 130 unique activities!